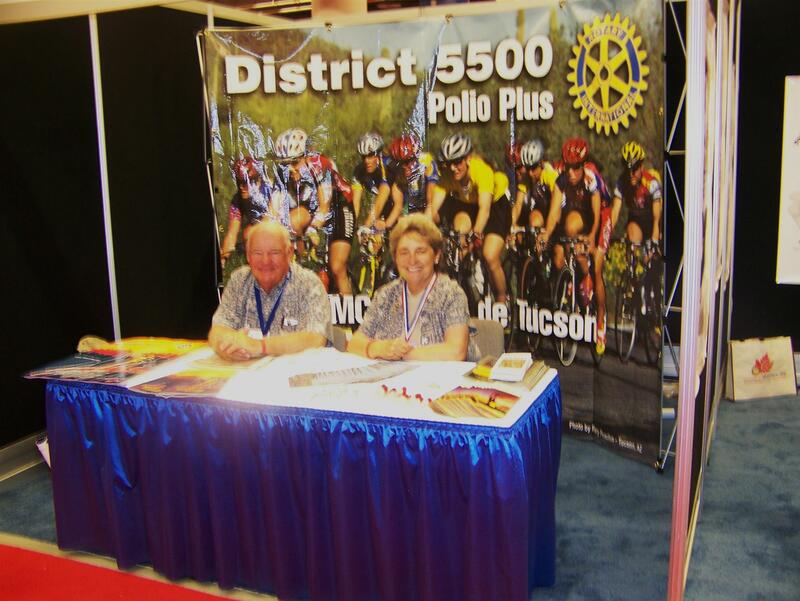 Rotary District 5500 consists of 33,000 square miles, the entire area of Southern AZ south of the Phoenix metro area! 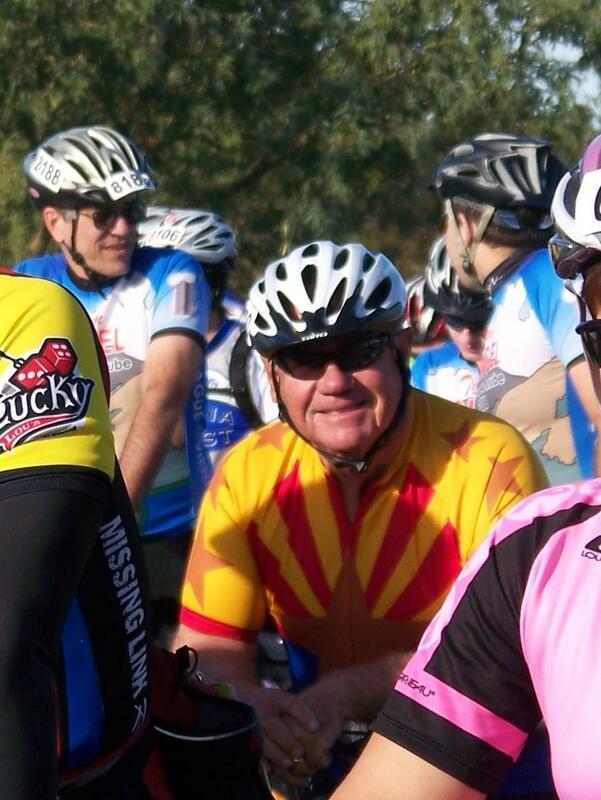 Help Us Become Title Sponsor of El Tour de Tucson. Click Here to Donate via GoFundMe! The Rotary Foundation, with all its hopes and dreams, is because of each one of you. The Foundation was the very reason why I joined and now remain a Rotarian. In fact, the Foundation and its mission to eradicate Polio is the very reason why I joined Rotary 28 years ago. Today, I am extremely humbled by my appointment to serve a four-year term on the Board of Trustees of The Rotary Foundation from 2017-2021. 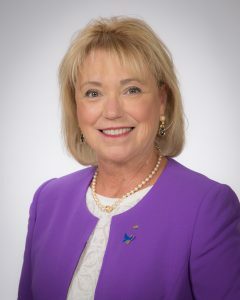 There are 15 members, each nominated by the president-elect and then elected by the board in the year prior to taking office. Four of the trustees are past presidents of RI. For all questions and various aspects of the 2019 Ride to End Polio, contact the Ride Chair Natasha Wrae Via email.